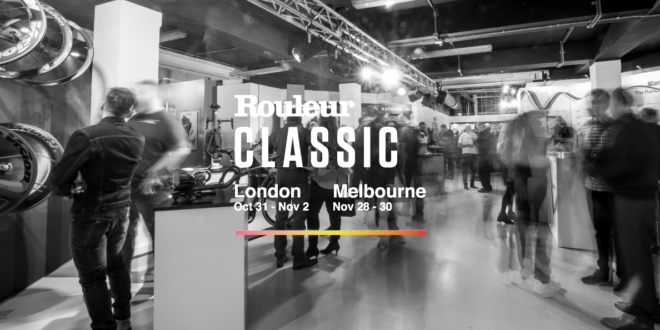 Tickets are now on sale for this year’s Rouleur Classic, which will take place at Victoria House from 31st October to 2nd November. 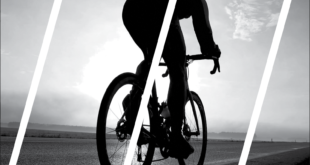 The fifth Classic will offer a Grand Tours theme, having officially partnered with all the race organisations. 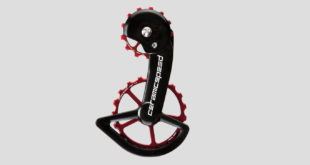 It will help each of the Tour de France, Giro d’Italia and Vuelta a España bring unique aspects of each race to both its London and Melbourne shows. Special early bird prices are available for a limited period. 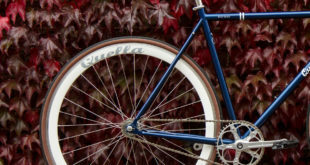 A statement read: “The Rouleur Classic is the world’s finest road cycling exhibition and hosts a collection of the world’s foremost cycling marques, exhibits and talent. 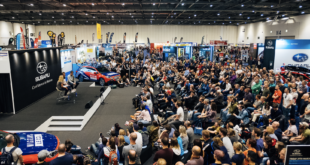 The booths for the London show have sold out already with a number of new brands joining this year’s line-up including Pinarello, Bianchi, Speedplay, Swift Carbon, Ribble, Maurten, De Rosa, PEdALED, Scott, Wilier, Limar, Ceramicspeed, Exept, FFWD and ABUS.